As the world begins to respond to the reality of climate change, generating renewable energy has become an important component of managing the issue. Indeed, the amount of money committed to renewable energy investment totaled $286 billion last year, up 5 percent from $273 billion in 2014. Interestingly the part of the world leading the charge to renewable energy is the developing world which committed $186 billion compared to the developed world’s $130 billion. Solar power accounted for $148 billion, wind accounted for $107 billion and biomass accounted for $5 billion of investment pledges. This is not to say fossil fuels are not being invested in, but that amount stood at much smaller $130 billion. It is however important to note that this UN- backed study, excluded large hydrological power projects because of environmental concerns. With regards to Africa, clearly a growing population and economic progress are pushing up requirements for energy. 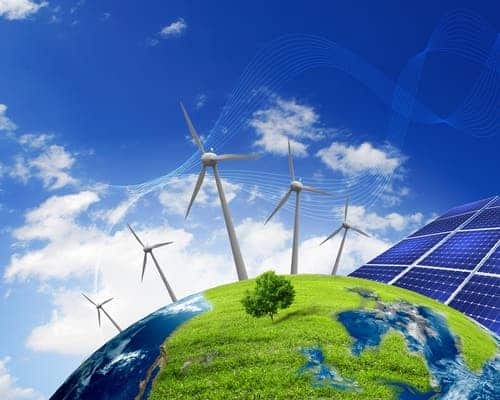 According to International Renewable Energy Agency (IRENA) the push for renewable energy development in Africa is rooted in four core phenomena: to fuel industrial growth, catalyse power sector transformation, support lifestyle changes and for rural development. These will be sourced primarily from four renewable energy technologies: biomass, hydropower, wind and solar power. For Kenya and East Africa an additional important source is geothermal. Efforts exist under the Africa 2030 umbrella to ensure renewable sources collectively meet 22% of Africa’s total final energy consumption by 2030. According to IRENA this would require an average of $70 billion per year of investment between 2015 and 2030 within which about $45 billion would be for generation capacity and $25 billion for transmission and distribution infrastructure. 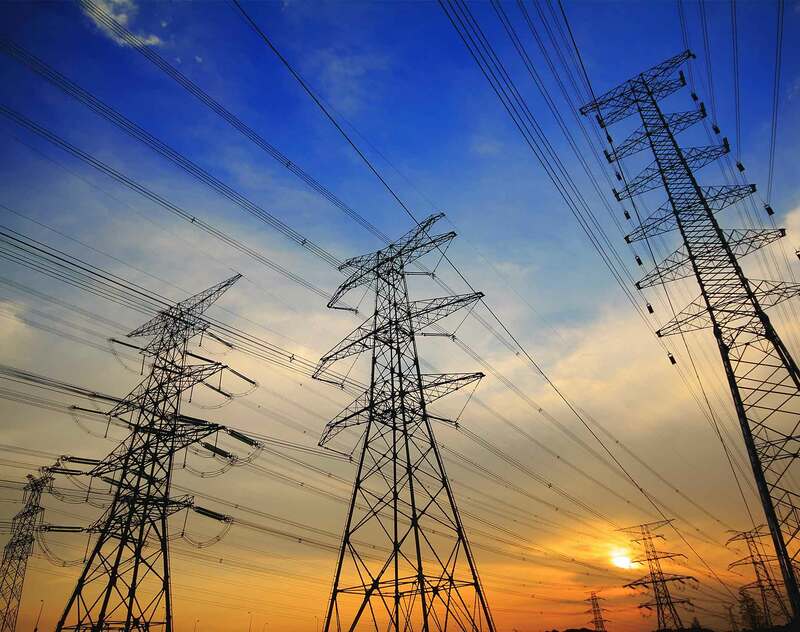 The vamping up of electricity generation by renewable sources is especially important for East Africa which has the lowest KwH per capita in Africa and the lowest percentage of individuals with access to electricity. The push for renewables has a practical component for Africa in that renewable energy creates more jobs than fossil fuels, renewable energy technologies can be deployed locally at small scales, and the costs of renewable technologies are decreasing rapidly; indeed IRENA argues that recent project deals for renewables in Africa have been among the most competitive in the world. Kenya seems to be well aware of the benefits of renewable energy as Kenya currently generates about two-thirds of its electricity from renewable sources. Further, there is aggressive investment into the sector; investment in the sector in Kenya grew from next to nothing in 2009 to $1.3 billion in 2010. Important projects include The Lake Turkana Wind Project spanning 40,000 acres which can contribute 300 MW to the country’s national grid. There are aims to expand the country’s geothermal power production capacity to 5,000 MW by 2030 with a target of 460 megawatts by 2018. The solar scene has hobbled more than the other sectors in that government has not been as involved and most development has been primarily self-initiated by companies and businesses such as Safaricom’s MKopa. However, last year the government announced a financing partnership to develop 1-gigawatt of solar power in the country. The truth is that the rise of renewables in Kenya and Africa is positive and will help put the country’s recent finds in fossil fuels in perspective. However, the truth of the matter is that extensive fossil-fuel reserves, including recent natural gas and oil discoveries, could tempt some countries to disregard the benefits of a more balanced energy mix. This is worrying given that currently over 52 percent of energy on the continent is sourced from thermal and other non-renewable sources. 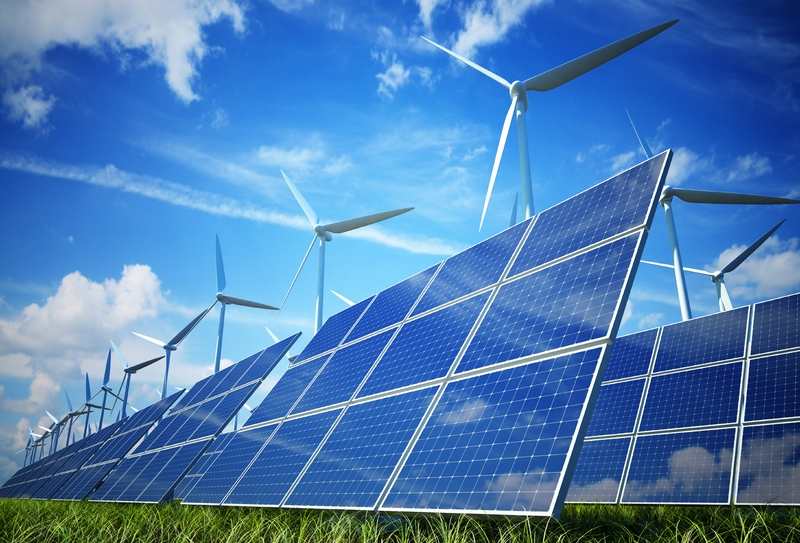 But investment in renewables needs to continue to build momentum across the continent because as the world continues to shift from fossil fuels to renewables, the boon that used to be fossil fuel discoveries in Africa will likely wane and the continent, particularly those reliant on the export of fossil fuel exports, will be negatively affected. Africa stands to become one of the cleanest continents in the world with regards to energy generation. This is a possibility that should be embraced not resisted. This entry was posted in Africa, Development economics, Economics, frontier markets, Kenya, Political Economy and tagged Green energy, renewable energy. Kenya witnessed a media blitz around the visit of President Barack Obama and the Global Entrepreneurship Summit (GES). The POTUS’ visit in the context of the GES turned the global eye to our economic and business potential. Kenya should leverage on this opportunity and ensure that its bilateral talks with the US deliver the right type of strategic investment in the country. Rather than getting caught up in side-line conversations on homosexuality, Government of Kenya ought to squarely focus on exploiting this opportunity. It should be looking to secure investment from US government and private sector in three core sectors – manufacturing, energy and business incubation. Manufacturing in Kenya is undertapped and contributes a measly 10 per cent to the country’s GDP. The importance of the sector lies mainly in its role in sophisticating the export profile and increasing the forex earning potential of exports. Further, building the local manufacturing sector to create a diverse set of attractive products for local consumption will reduce reliance on imports and generate a healthier balance of trade. Thus the government should encourage the Obama administration and the US private sector to invest in existing industry and development of new plants. Developing the manufacturing sector should be done in a manner that boosts agricultural base by tapping raw materials. Building local industries would also generate significant employment for Kenyans, thereby build disposable income creating stronger domestic demand for goods and services which then drives economic growth. Secondly, the government should make a pitch for US investment in renewable energy technology such as wind, solar and hydro. Kenya has made it clear it is committed to building the country’s infrastructure; renewable energy and making it a green economy should be a core part of this. The American government has already indicated its commitment to renewable energy in Africa through the US-Africa Clean Energy Finance initiative. Renewable energy is ideal for Kenya because it is relatively quick and cheap to deploy on a small scale compared with fossil fuels. Further, the US is an ideal partner in renewable energy as it is a global leader and dominates the world’s green investment, particularly solar and wind technologies. The government should ensure Kenya taps into this technical and financing pool through its talks with POTUS and the US private sector. Finally, Kenya needs to be more aggressive in seeking investment to support business incubation. Incubation is crucial because it helps new and start-up companies develop by providing services such as training, mentorship, office space and networking opportunities. A thriving business incubation infrastructure supported by government will make important contributions to national and regional economic growth. By securing investment in business incubation, the government would enable thousands of incubated businesses to go on and achieve commercial success on a sound footing. The government could experiment with attracting investment from the US government and private sector into an incubation hub into which the parties invest through equity. A focus on these three areas by the Kenyan government will ensure that the country has sound strategic direction as the visit from Obama and the GES closes. This entry was posted in Africa, Development economics, Emerging Markets, frontier markets, Kenya and tagged business incubation, GES 2015, Kenya, manufacturing, renewable energy, USA Government, USA private sector.